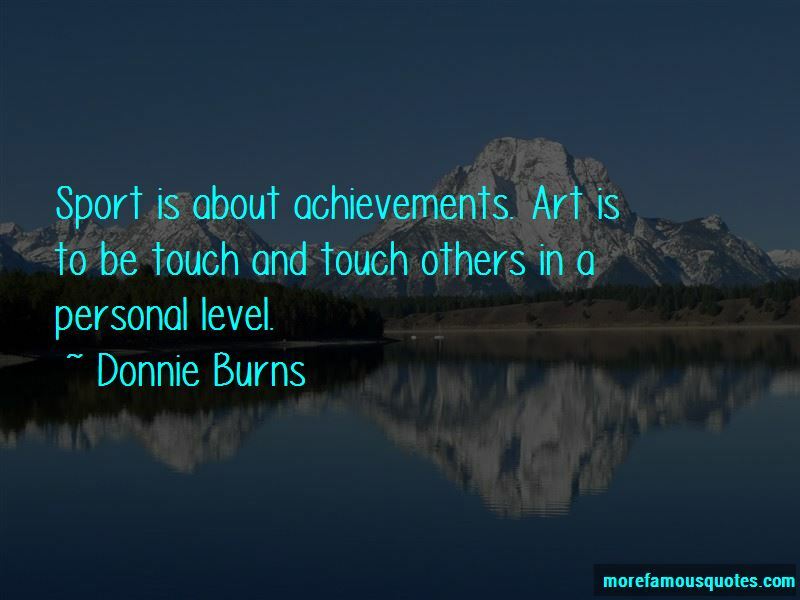 Enjoy the top 8 famous quotes, sayings and quotations by Donnie Burns. 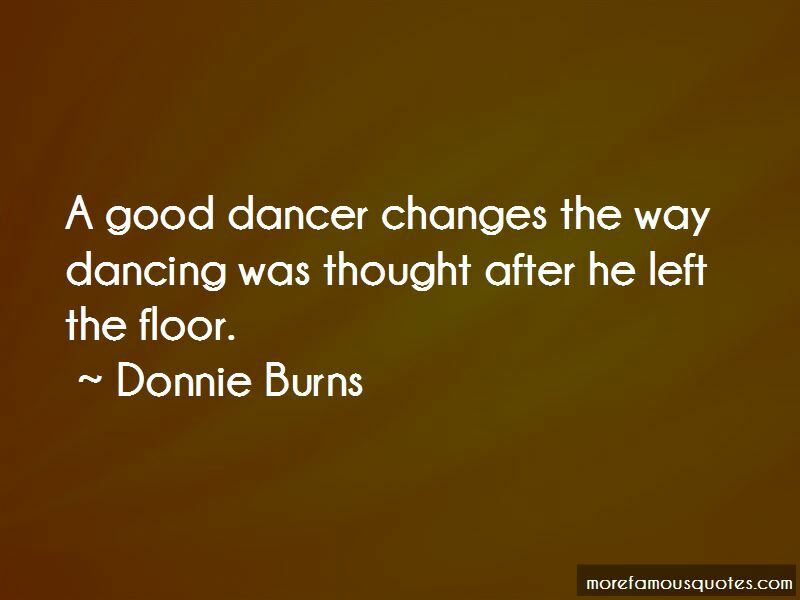 Who expects trouble gets trouble. Nobody comes out of their mother's womb doing cucarachas. 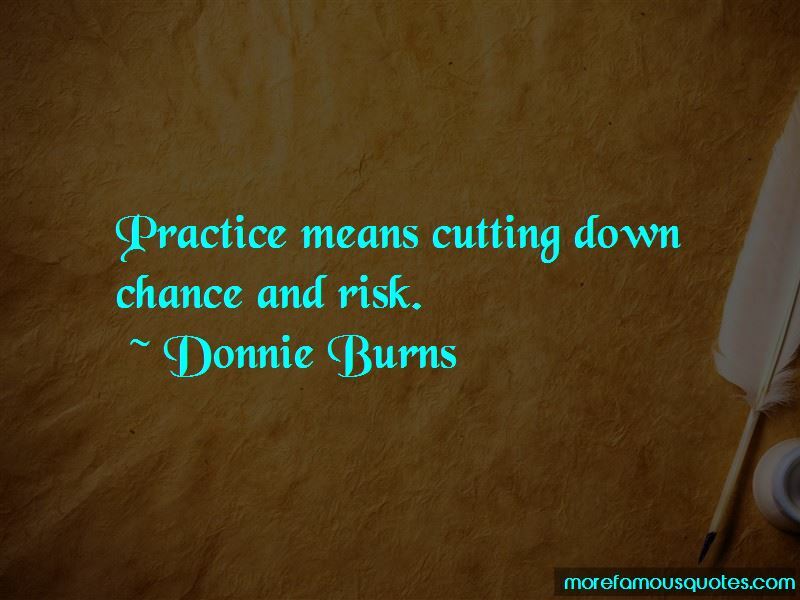 Want to see more pictures of Donnie Burns quotes? 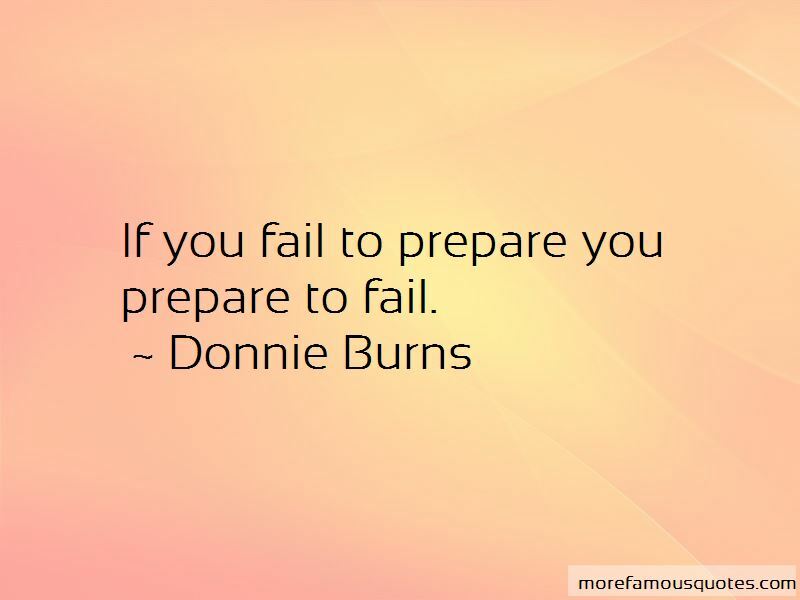 Click on image of Donnie Burns quotes to view full size. “31"Behold, the wdays are coming, says the LORD, when I will make a new covenant with the house of Israel and with the” — John F. MacArthur Jr.